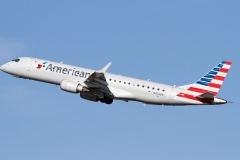 “American Airlines” operates 20 aircrafts Embraer ERJ-190. 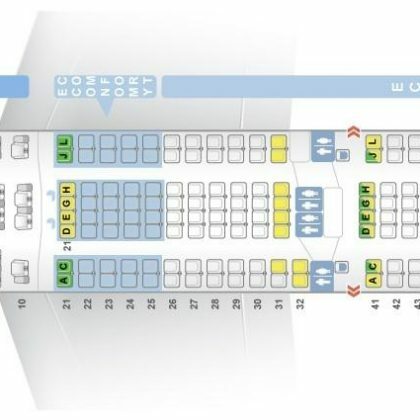 The year of the first Embraer 190 flight is 2004. Embraer represents the newest family of Embraer family developed by the same name Brazilian aviation company in the beginning of 2000’s. 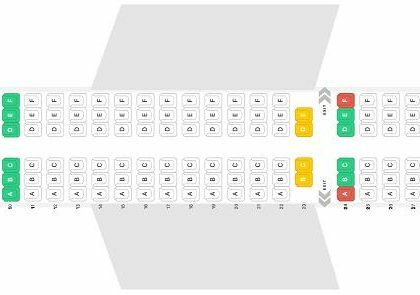 This airplane has exceptional characteristics that allow to transport almost 100 passengers on inapproachable for previous aircrafts distance of 3000-4000 kilometers. Production and use of Embraer 190 began in 2006. Except base version is also produced version Embraer 190LR.